We keep it simple, providing a clear well marked route and feed stations at crucial points on the ride. Our feed stations are designed by a nutritionist so we can super fuel your ride. 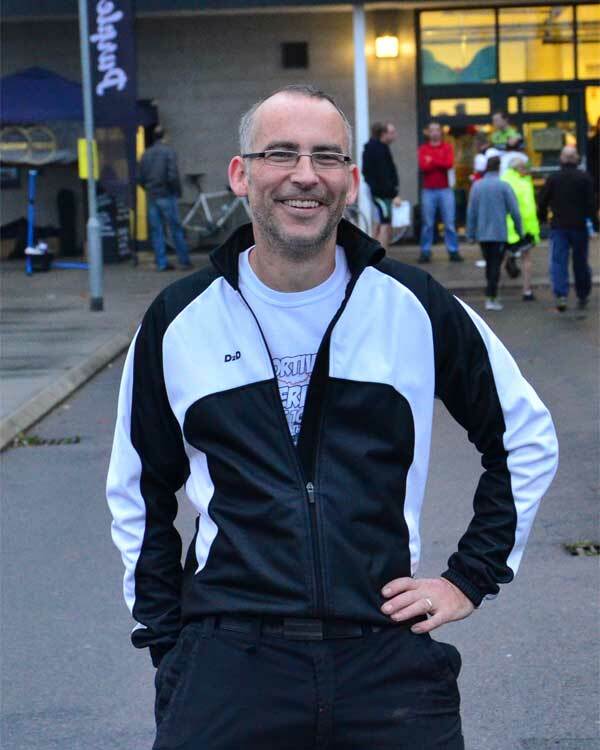 ​We like everyone to feel welcome and maintain a good atmosphere where everyone is welcome, turn up on a road bike, time trial bike, recumbent, tandem, hand cycle, hybrid or mountain bike, we all like cycling, that’s all that matters. To keep costs down for all of the riders we do not do merchandise in the goodie bags but if you want a t-shirt, a mug or a buff you can add it into your entry when you enter online. Merchandise will be available in limited numbers on the day. Road, recumbent, mountain, tandem*, time trial etc. Choose your route on the day, no pressure your choice. Shared first part of course for both routes so you can start off riding together however far you choose to ride. GPX and TCX file downloads of routes. *If you are using a tandem entry will be £25, we will not charge 2 entry fees but will provide food and insurance for two people. 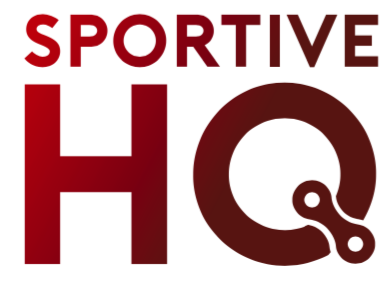 Sportive HQ was formed by Matthew Porter in 2014, after having approximately 10 years experience in the organisation of various types of cycling events. It was very much the feeling that sportives were becoming more expensive over the last few years and that need not be the case, value for money can be put alongside quality events. Sportive HQ works alongside local clubs to produce events that riders will want to do every year. We listen to what riders want from an event and endeavour to meet those requests. At Sportive HQ we like to keep things simple, ample free parking, showers, changing rooms, a timed event with well spaced, well stocked feed stations and routes to challenge everyone of all abilities. Sportive HQ helps in the production of many local charity events and have helped raise, alongside local clubs, in excess of £50,000 for local charities over the last few years.